HHP181 Vertical Top Load Card Dispenser. 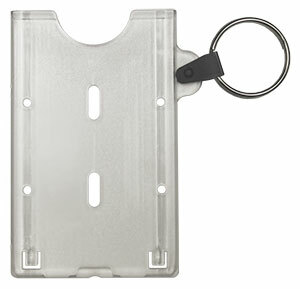 Features a durable key ring for attachment. Outside Dim: 2 1/4" x 3 5/8"